Join thousands of other concerned citizens like yourself. 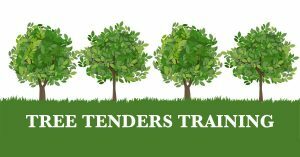 Become a Tree Tender and help increase tree canopy cover in your community. SAVE $35! FREE registration for Cambria County residents! 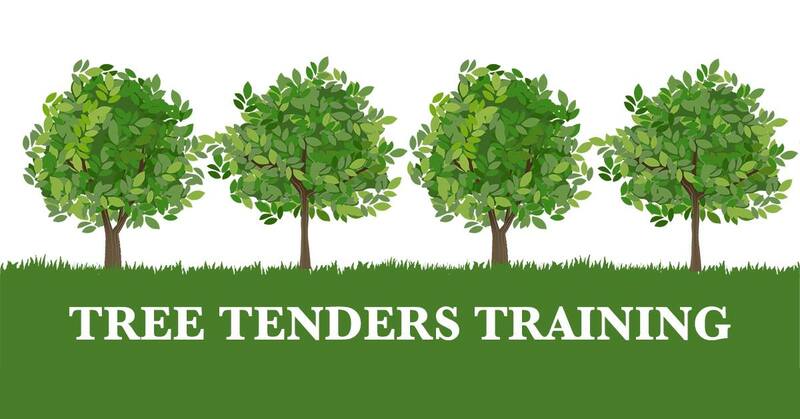 Tree Tenders® is a training program that empowers concerned residents to make dramatic strides towards restoring and caring for the tree canopy in their communities.